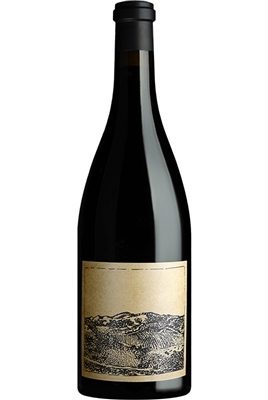 92 Parker: A blend of 50% Grenache, 35% Syrah and 15% Mourvèdre, the 2015 Maniacal exhibits sweet aromas of grilled meat, ripe cherries, kirsch, dried herbs and orange rind. On the palate, it's medium to full-bodied, fine-grained and layered, with a ripe core of fruit complemented by savory nuances, concluding with a chewy finish. Paso’s Westside is home to some world-class Rhone grapes. Grenache takes the spotlight in this blend showcasing beautiful blue and black fruit flavors. On the mid-palate, Syrah shows its pretty little face in the form of roasted coffee, meat, and pencil shaving. The finish is longer than this tasting note and leaves a lingering taste of purple violets and lavender. Only 175 cases made.